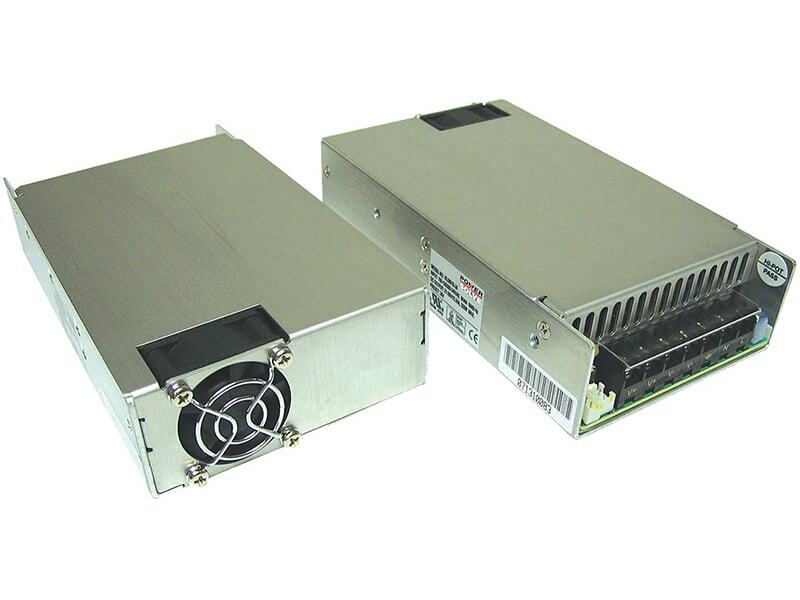 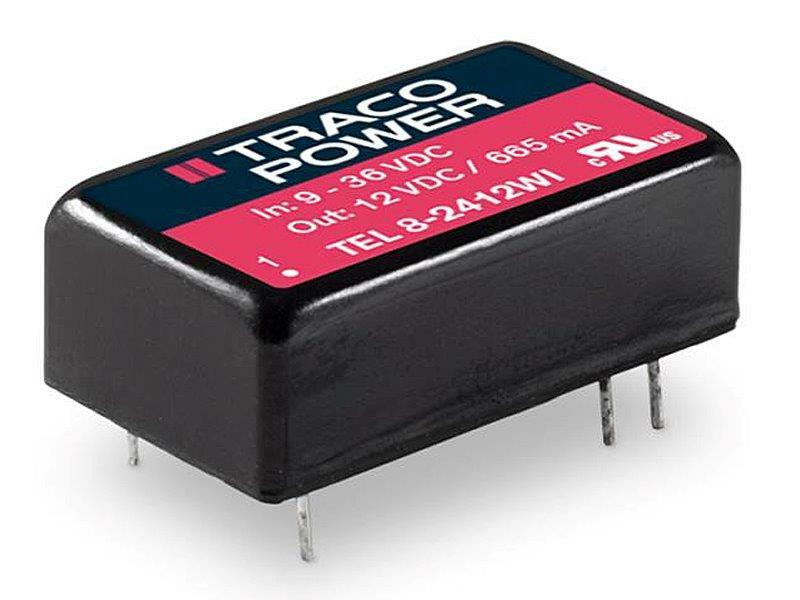 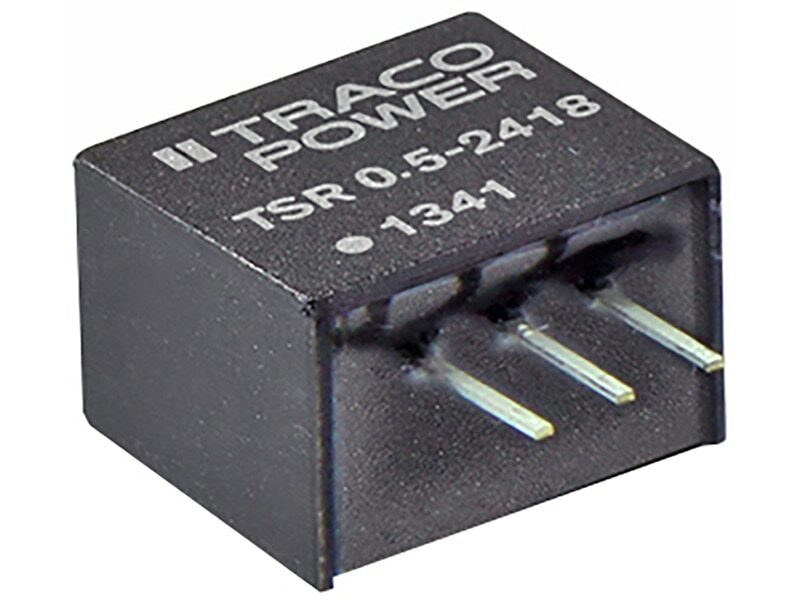 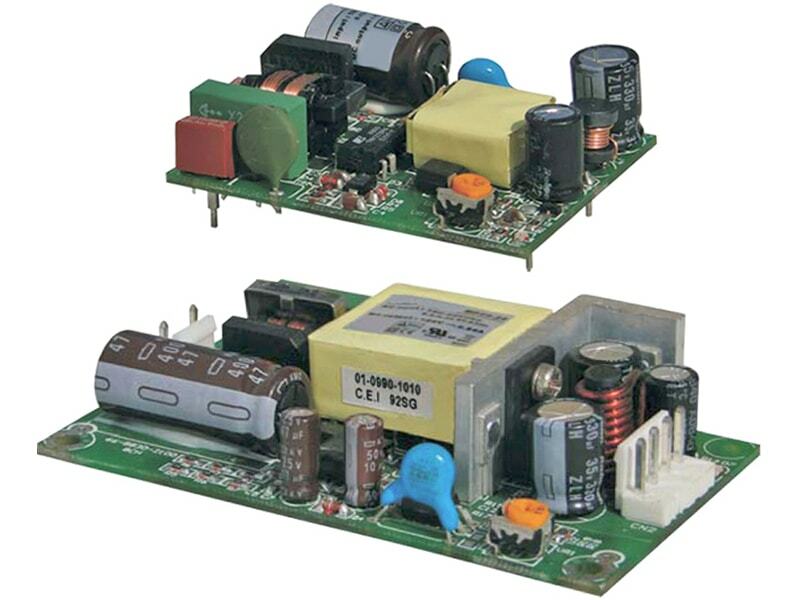 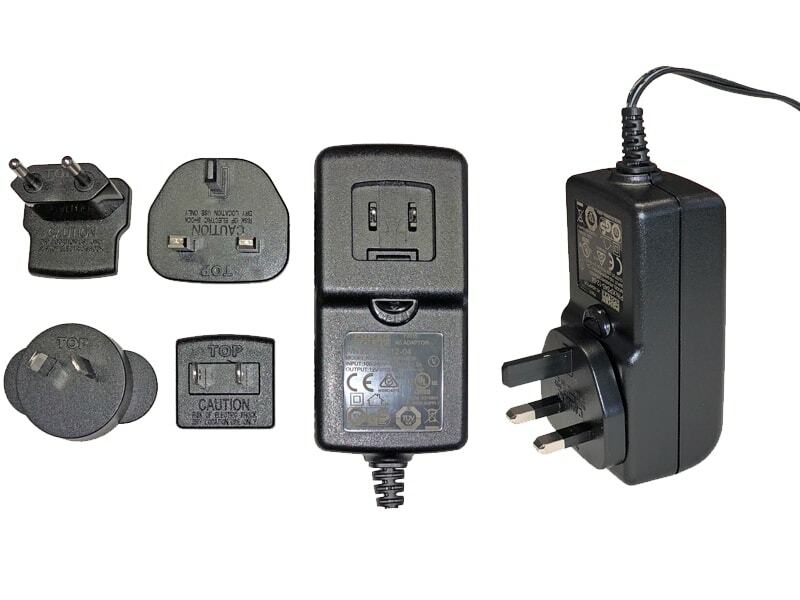 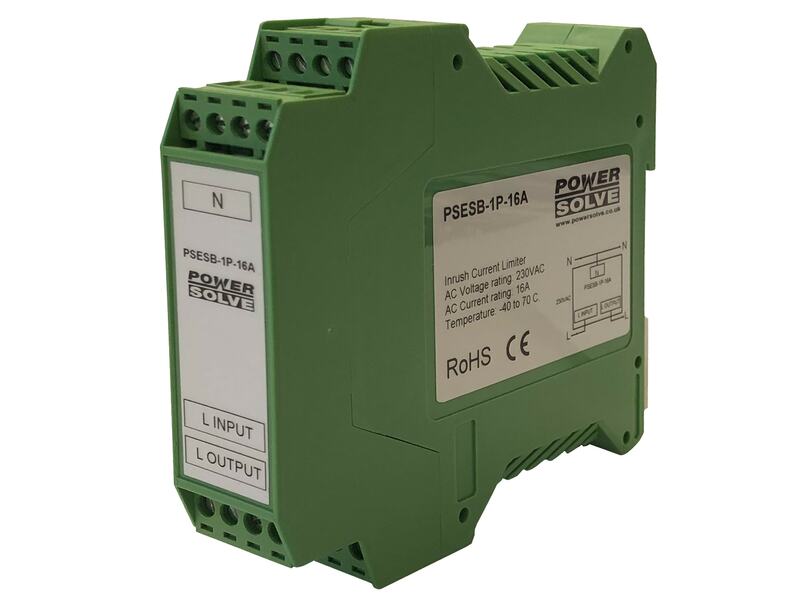 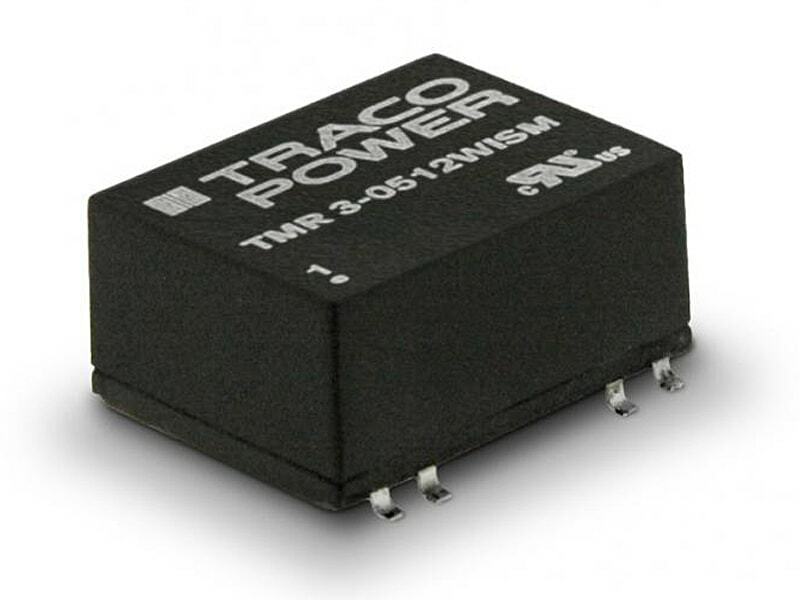 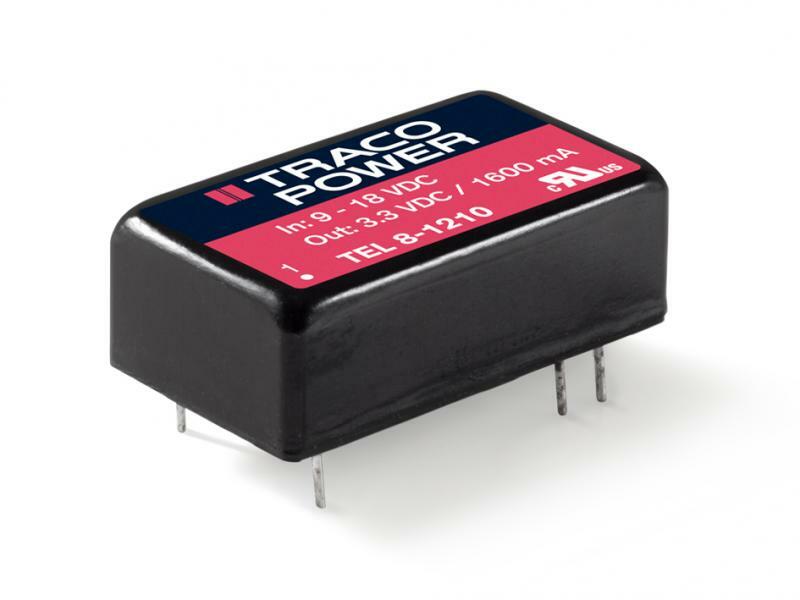 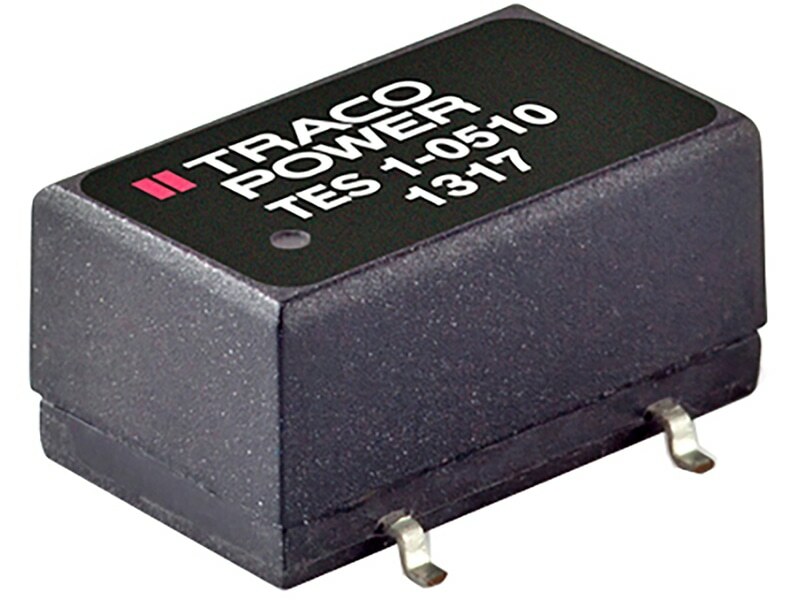 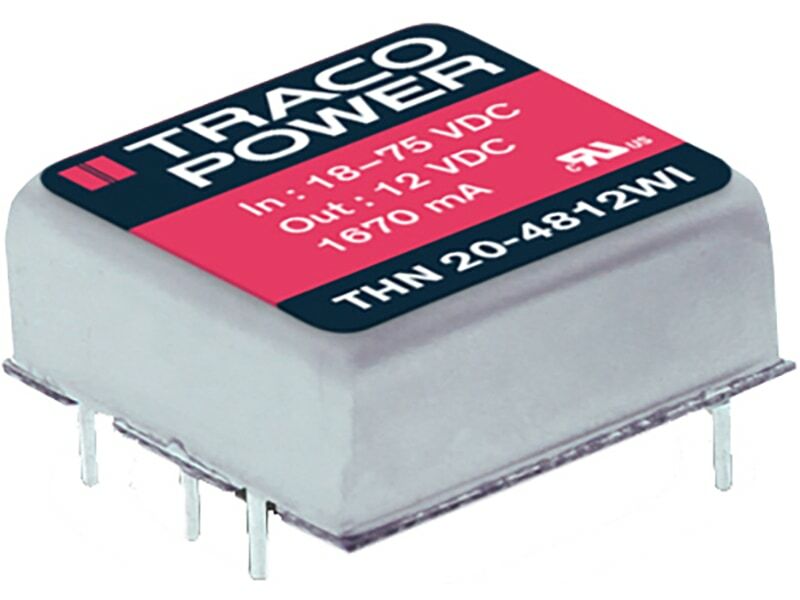 TSR-0.5 is a series of step-down non–isolated switching regulators in a compact SIP package. 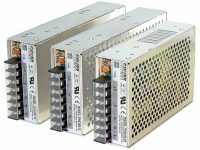 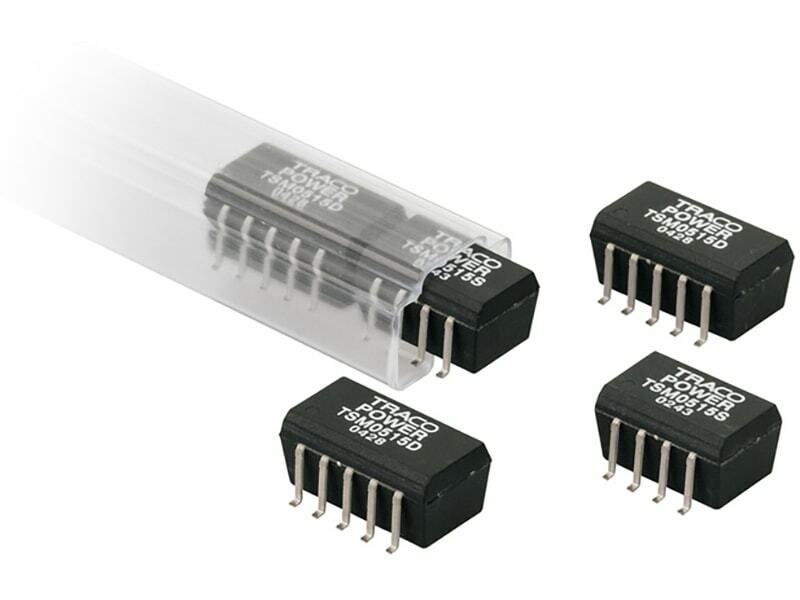 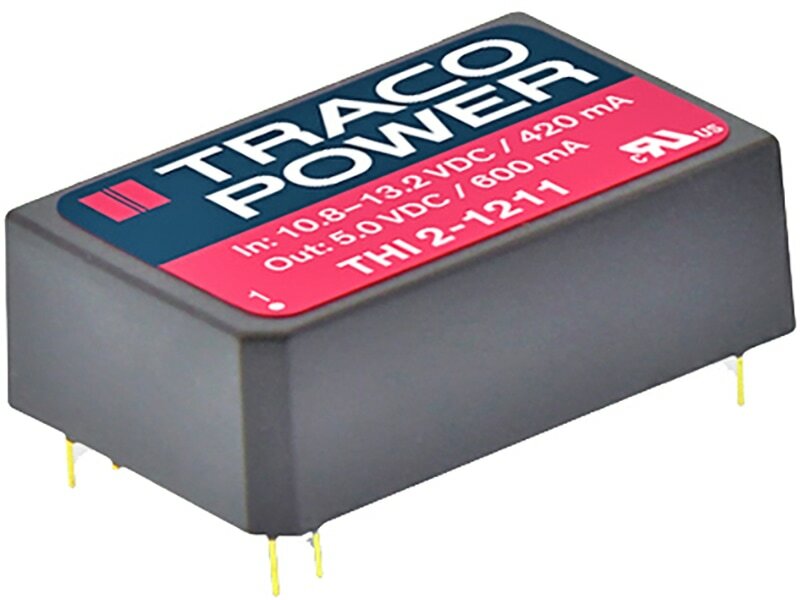 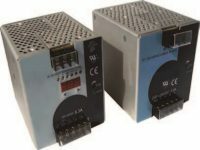 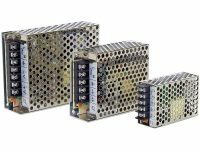 These converters are an ideal drop-in replacement to LM78 linear regulators when energy efficiency is a parameter of the design. 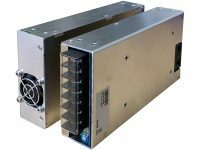 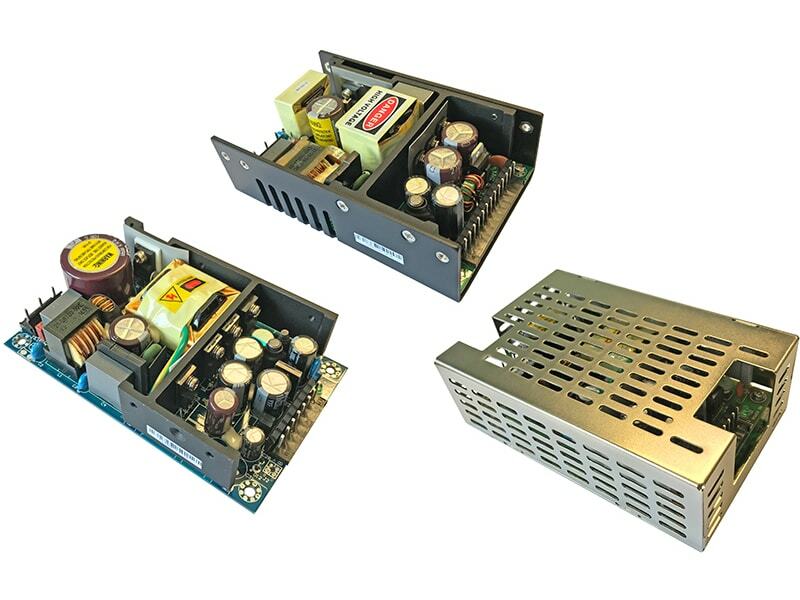 The high efficiency up to 97 % allows full load operation up to +80°C (+90°C with 50% load) ambient temperature without the need of forced air cooling. 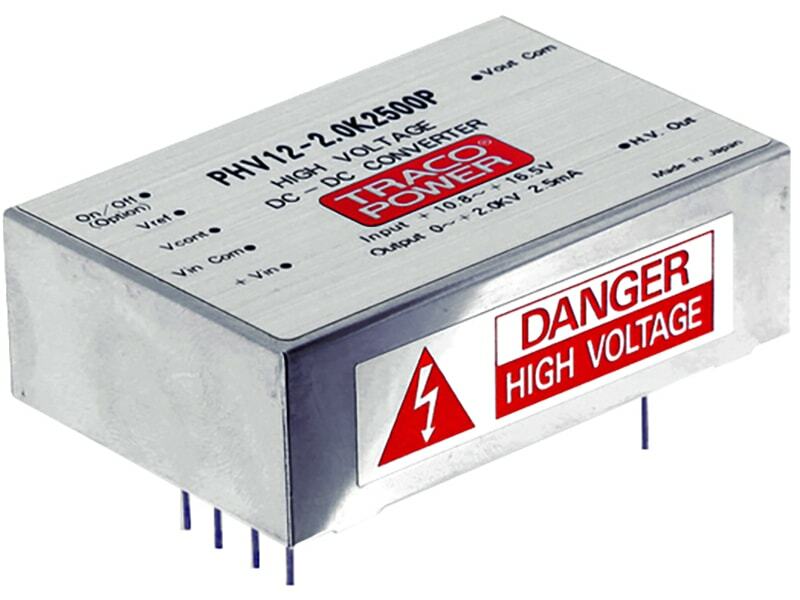 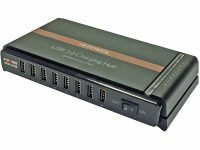 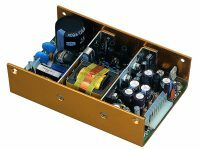 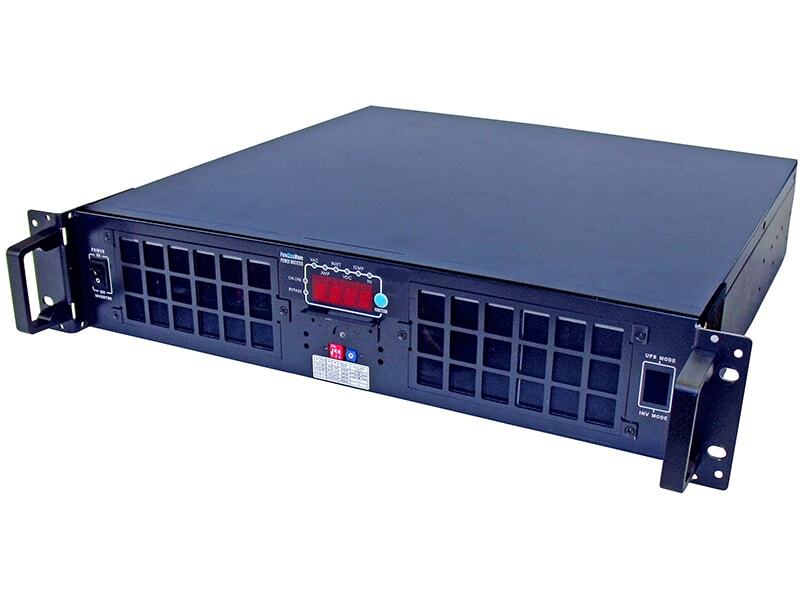 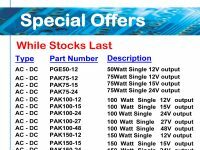 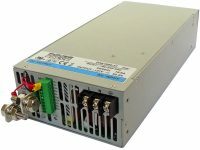 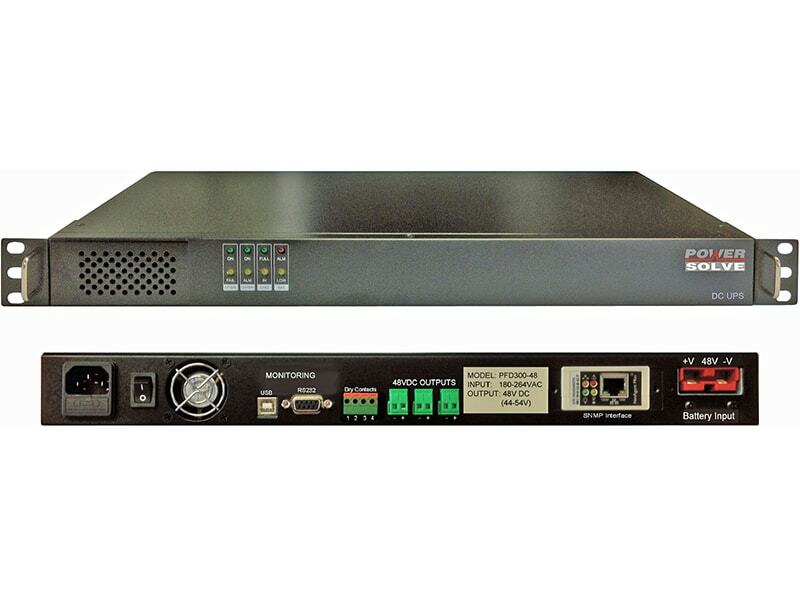 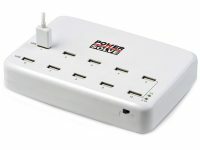 Excellent output voltage accuracy and low standby current are other features that distinguish switching regulators from linear regulators.